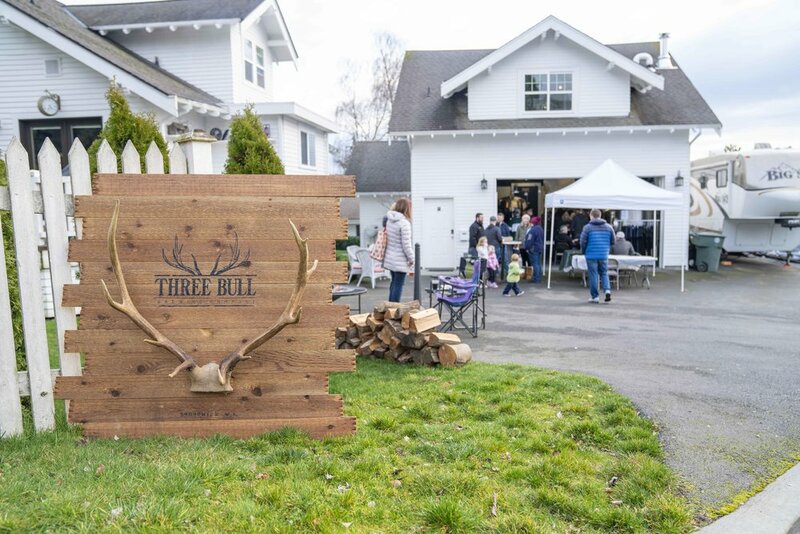 Washington Beer Commission Open House! Attention Beer Lovers!!! We are opening our doors to the public this Saturday March 2nd from noon to 5pm for a Washington Beer Commission open house! And of course...plenty of beer! We look forward to seeing you all there! Cheers!